Love running? Want to run better? 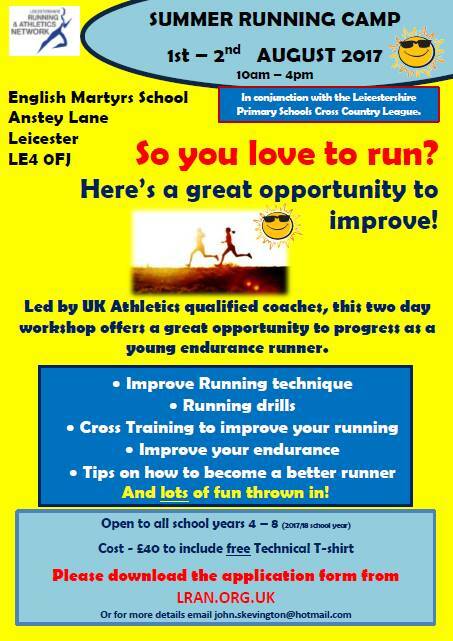 Why not sign up for our Summer Running Camp? Final results for the Gaddesby 7. League tables after race 6. Individual tables after race 2 of 7. Simon’s mid-season report on how the team contests are shaping up. Final LRRL results from the West End 8. Team tables after race 5 of 11. Individual tables after race 1 of 7.